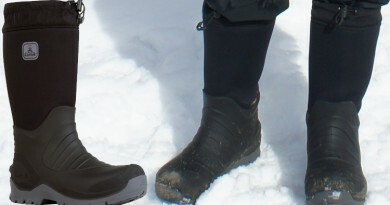 Wearing the proper clothing is a key part of staying warm. 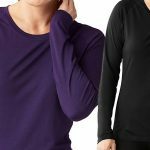 Another oft-overlooked “baselayer” that can help keep you toasty actually travels with you at all times: your tummy. Eating and drinking something warm can play a big role in heating you up from the inside out. Presuming that food and drink stays warm, of course. In my exploration of things to help keep me warm, I embarked on some head-to-head canteen comparisons to see which insulated containers are best equipped to help their contents, and you, stay warm. 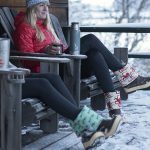 Many outdoors-y types don’t think of needing to stay warm in spring and fall, and instead look at winter as the main “gotta stay hot” season. Those of us with Raynaud’s syndrome see the outdoors quite differently. 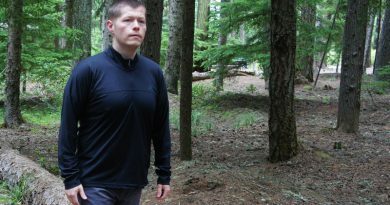 What some people may consider a nice cool breeze can be downright excruciating to Raynaud’s sufferers as they sit by a campfire or push through a backcountry hike. With that in mind, I ran my head-to-head canteen comparisons in two distinct environmental conditions. One was a cold winter setting of 36 degrees Fahrenheit with 16mph winds and 32mph gusts. With the wind chill taken into account, the temperature was 22 degrees. The second testing environment was indoors to mimic some late-spring or early-fall conditions: 69 degrees with no wind. 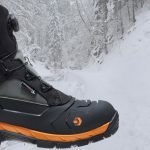 As you can read in my Hydro Flask reviews, Xtreme Canteen reviews and insulated Klean Kanteen recap, each brand performed just a bit differently in these conditions. But while those reviews are stand-alone observations, it’s important to look objectively at the data to see which brand and product hold up the best in each scenario. I’ve done that below, broken down by container category (large, medium, and food). 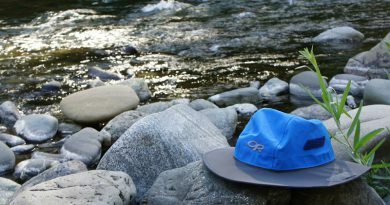 The goal is that these head-to-head canteen comparisons will help you identify the product(s) best qualified to keep your food and drinks warm during your own outdoor adventures. 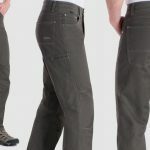 The Large Containers category is populated by two products from Xtreme Canteen, a 40-ounce and a 32-ounce insulated canister, and a 32-ounce Klean Kanteen. 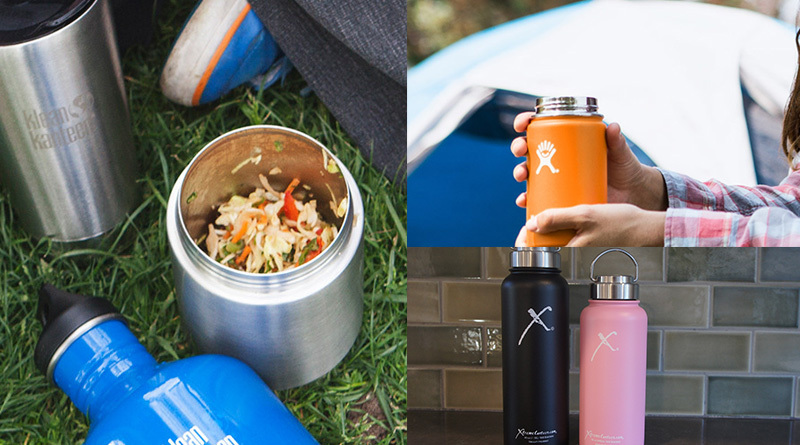 While Klean Kanteen offers a variety of sizes, the Xtreme Canteens come only in these two sizes, both of which advertise keeping liquid hot for 12 hours and cold for 24. The 32-ounce insulated Klean Kanteen I tested had the exact same 12/24 hot/cold expectation. 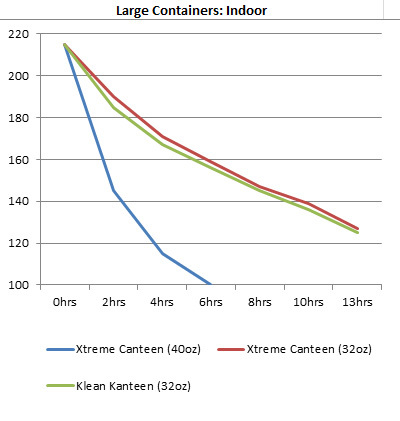 As you can see, the 32-ounce Xtreme Canteen slightly edged-out the Klean Kanteen for best insulation in the Large Containers – Indoor category. The 40-ounce Xtreme model struggled mightily, to the point that I’m inclined to think I got a “lemon.” [UPDATE: Following this article, Xtreme Canteen representatives confirmed that the 40-ounce bottle I tested was a lemon, and that their tests of other like-sized canteens were on par with the 32-ouncer.] 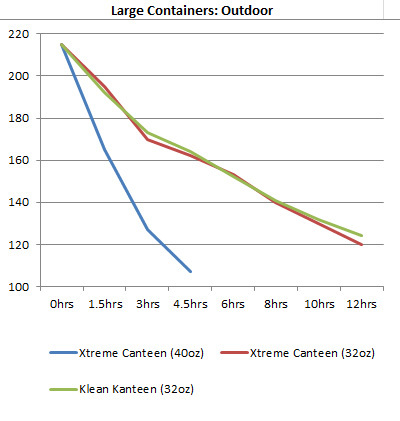 Still, based on the data I gathered during my test, the 32-ounce Xtreme Canteen came out victorious among the large containers in a mild/warm setting. 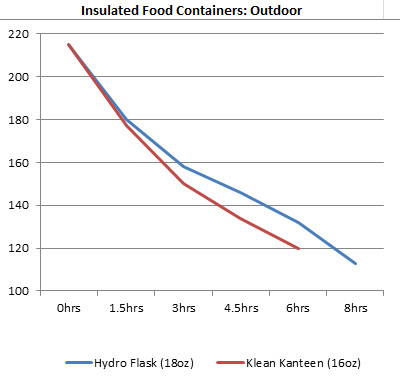 Testing the Large Containers in the winter outdoor setting yielded similar results as the indoor tests. The difference in the colder climate, however, was that Klean Kanteen performed a tad better than the 32-ounce Xtreme Canteen. 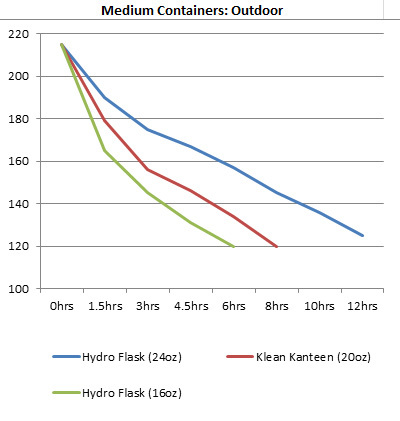 Although they were neck and neck for much of the head-to-head evaluation period, Klean Kanteen emerged as the champion of the Large Container – Outdoor category. Separating the head-to-head canteen comparisons into a Medium Containers category was a bit challenging, because there’s no uniform size across brands. With that said, the containers are somewhat close in size, so the comparisons seem appropriate. All told, these Medium Container evaluations included a 24-ounce Hydro Flask container, a 20-ounce Klean Kanteen, and a 16-ounce Hydro Flask. Both the Hydro Flask containers are advertised to keep drinks warm for six hours and cold for 24, as is the 20-ounce Klean Kanteen. In my indoor (spring/fall) setting, all three canteens beat their target. But the 24-ounce Hydro Flask container clearly stood head, neck, shoulders and torso above its insulated competition. Its younger kin came in a distant third, but that may have been as much a result of having less liquid mass to retain the heat as it was a result of materials or form. Taking the test outdoors, the 24-ounce Hydro Flask container distanced itself even further from the competition. All three containers are expected to keep beverages warm for six hours and cold for 24. Amazingly, the 24-ounce Hydro Flask was going strong even after hour number 12. The company’s 16-ouncer eeked-out its targeted time, while the second-place Klean Kanteen kept its water warm for eight hours. But that 24-ounce Hydro Flask kept water warm for a full four hours longer, even with environmental temperatures dipping into the low 30s Fahrenheit during the last few hours of the test. With beverage containers pretty well covered, I took a crack at two head-to-head canteen comparisons for food canisters. 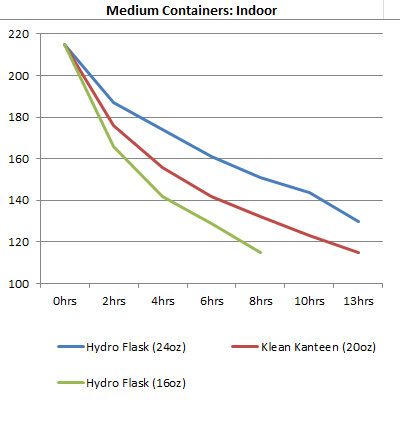 Though similar in size, the 18-ounce Hydro Flask Food Flask and the 16-ounce Klean Kanteen food container have different heat-retention specs. The Hydro Flask offering claims it will keep food warm for six hours and hot for 24 hours, while the Klean Kanteen product promises to keep food warm for four hours and cold for 12 hours. Both products exceeded their stated goal at about the same rate in my 69-degree environmental tests. For that, both companies definitely deserve kudos. However, because the Hydro Flask Food Flask keeps food warm for a longer period of time, Hydro Flask has to get the nod if you’re looking for an insulated food container for spring or fall excursions. 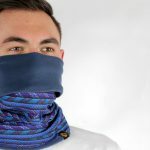 Both brands performed well in the cold outdoors test as well, though they predictably didn’t fare quite as well with the mercury as low as it was. In fact, when the temperatures dipped into the low 30s Fahrenheit, I actually had to end the Klean Kanteen experiment two hours earlier than I did in its indoor tests. Once again, Hydro Flask came out on top in my head-to-head canteen comparisons for cold-weather food containers. Although it didn’t keep food quite as warm as it did in the 69-degree setting, the drop-off was only a few degrees until the final hour, at which point the canister gave up the ghost. But keep in mind that was a full two hours past its advertised time limit. There are plenty of food and drink containers on the market, only some of which are insulated. When it comes to staying warm, that insulation is key. Which ones perform the best is often a mystery – one I hope we’ve solved a bit in these head-to-head canteen comparisons. While Klean Kanteen, Hydro Flask and Xtreme Canteen each perform admirably in different scenarios, if you’re looking for one container brand to rule them all, Hydro Flask has the insulated products you’re looking for. The company has had great buzz in the space for years. These experiments clearly demonstrate that Hydro Flask’s great reputation is warranted. No question, you can buy their products with confidence. Thank you for the data. This is so helpful to me. I need food jar to keep food safe for a kid with many food aversions and medical issues. I just cannot risk food borne illnesses with him. I already own the hydroflask (16oz) but have not used it for him or even for the period of time he needs ( about 5.5 to 6 hours) from the time we pack his food until he can eat it. Thank you! Your tests showed a bigger container holds heat better than a smaller one, and that the brands were pretty equal to each other.